Last weekend we took a drive upstate and stopped at an apple orchard to pick up fresh pressed apple cider and – obviously – apple cider donuts. As soon as we got home I knew I wanted to find a fall cocktail recipe that could incorporate the cider. 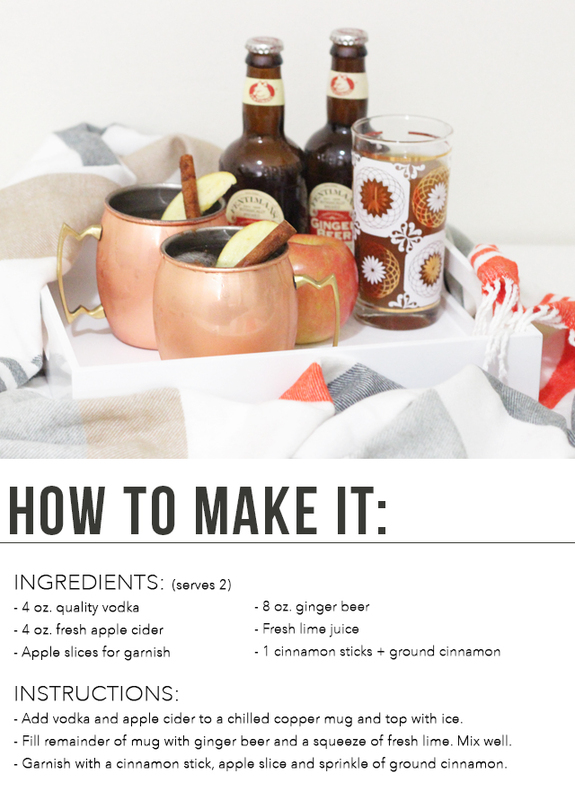 This seasonal take on traditional Moscow mules was just the thing. Sweet from the cider, but with a bit of zing from the lime and ginger beer and dash of spice from the cinnamon – these tasted like fall in a mug. 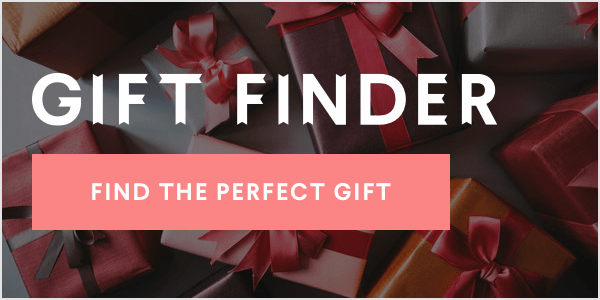 Oh – and couldn't be easier to make. If you're looking for something to make at this weekend's parties this one could be made in bigger batches is sure to be a crowd pleaser. 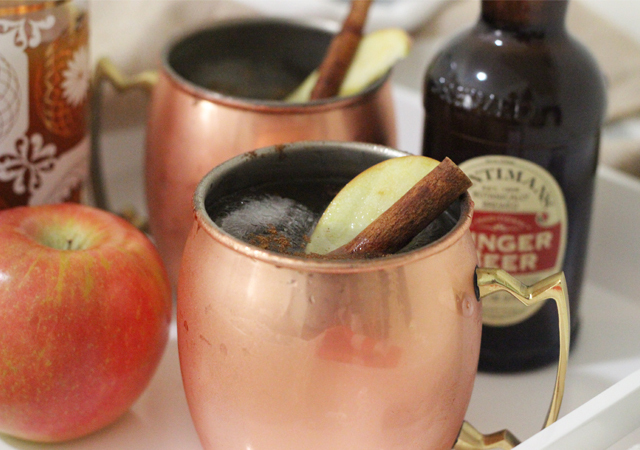 The post FALL COCKTAIL RECIPE: APPLE CIDER MOSCOW MULE appeared first on The Steele Maiden.